An enhanced course in pedagogy and basic Human Factor knowledge for the simulator instructor. The course covers STCW requirements. 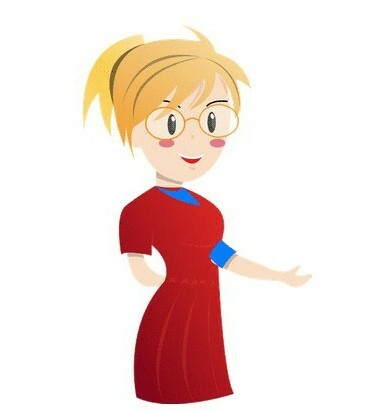 An enhanced course in pedagogy and basic Human Factor knowledge for the classroom instructor. The course covers STCW requirements. A course on assessment for maritime instructors. The course covers STCW requirements. The course is built up off presentations, workshops and practical applications. The presentations and workshops are covering pedagogy, emphasising facilitation of debriefings, and basic Human Factors knowledge. The practical applications are done in a simulator, with the students acting as instructors. During the practical exercises the acting instructor is coached and after the exercise a comprehensive debriefing is done. The students will learn how to analyse their tasks and how to build up a well-structured simulation exercise, with emphasis on learning the importance of pre-briefings, debriefings and feed back. Depending on goals, type of simulators and exercises, the course will be tailored to meet the clients training needs. A great advantage is that the course could be presented at the clients training site in their own simulator(s) using their own exercises. - Chevron Shipping - San Ramon CA USA. - Royal Caribbean International - Miami USA. - Chevron - Cabinda Gulf Oil Company Limited - Angola. - The Royal Swedish Navy - Karlskrona Sweden. - Swedish Maritime Pilots - Sjöfartsverket - Norköping Sweden. - Chalmers University of Technology - Lindholmen Gothenburg Sweden. - HR Konsult AB - Kungsgatan 37, Enköping Sweden. - Health Care - Vrinnevi Hospital, Norrköping Sweden. "Train the Simulator Trainer. 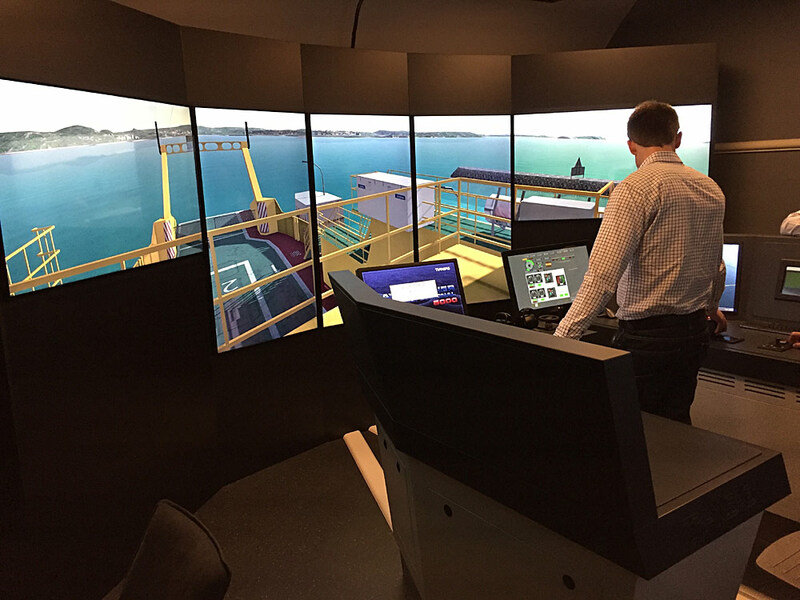 I took part in the course Train the Simulator Trainer, IMO Model 6.1 in Måløy January 2016. I found the course very interesting and useful for my job as a simulator instructor for high speed craft crew. Especially the practical parts were “to the point” and an eye opener even for instructors that have worked with simulators for many years. I can worm recommend the course and the instructors from Safety Management System Sweden "
"SMS AB conducted a very good Train the Simulator Trainer Course, IMO model course 6.10. The instructors were skilled and were able to be specific in their approach to the theme. They had a fine structure to the progress of the course. The course was very educational for both experienced and less experienced participants "
Copyright © 2009 - 2019 www.safetymanagement.se / Safety Management System Sweden AB. All rights reserved.